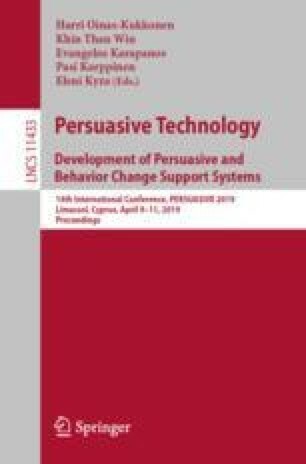 This paper aims to discuss how ethics has been addressed within the persuasive technology field and to explore whether ethics is generally applied in persuasive technology (PT) or simply recognized by academics as an important perspective. The paper is based on a literature review of the past 13 years of Persuasive Technology conference papers. The themes identified from the literature review are presented along with summaries of defining works within the field which have contributed to the discussion of ethics. This is followed by a discussion and reflection on the findings of the literature review. Finally, we conclude that ethics does matter but we argue that ethics has not been adequately addressed in the field of PT and that ethical considerations regarding the rights of the designers need to be researched. Discussions on dark patterns, unethical applications, backfiring, etc.